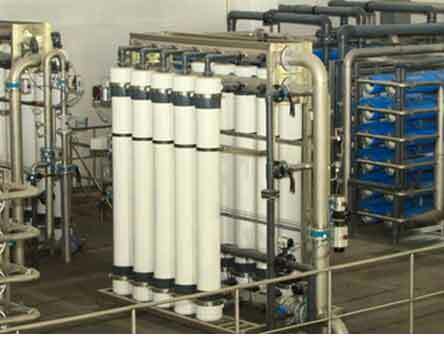 Sauber Environmental Solutions is a Best Water Treatment Company in India offers Industrial Water Treatment India. 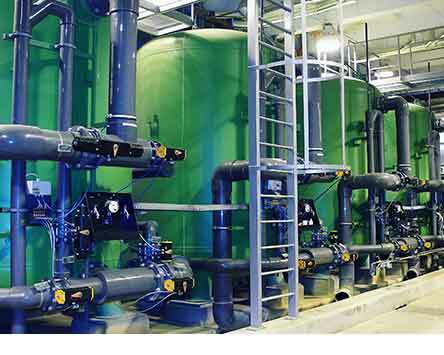 The demand for fresh water has continued to increase at a rapid pace, primarily due to the growing population, increasing urbanization and the constant economic growth. 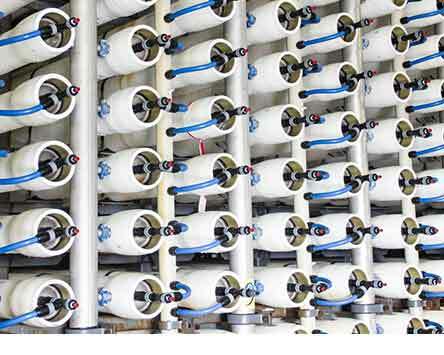 Due to over-exploitation of water resources in coastal areas, seawater is often mixed with groundwater in some cities like Chennai and Mumbai, making groundwater high in salt content.